For 32 years, You Are Not Alone (YANA) has been there for Comox Valley families faced with having to travel outside the community to receive medical treatment for their child or pregnancy. YANA was founded by Sandra Williams, whose family bore the full financial and emotional burden of leaving town to receive care for their daughter Roberta. “Events like the Simon’s Cycles YANA Ride are what makes it all possible. 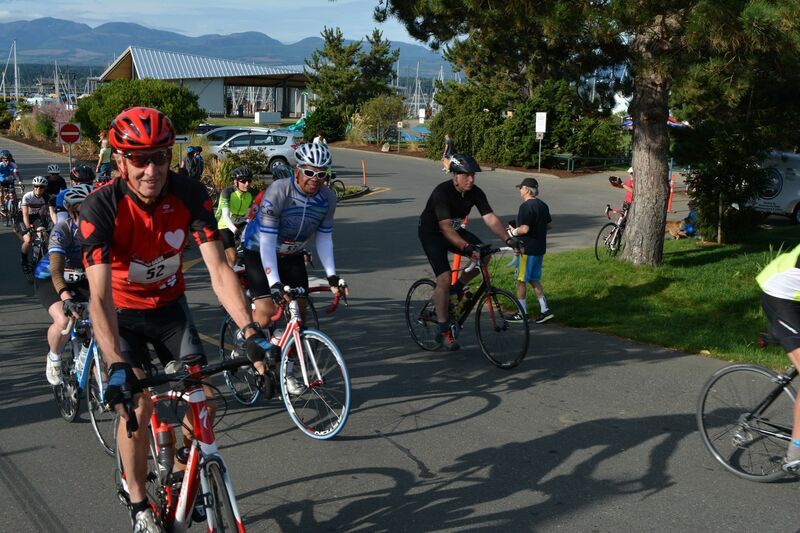 The cyclists, volunteers and sponsors help us raise thousands of dollars. All the funds enable us to provide accommodation for families, as well as help with costs of travel, food, parking and unexpected expenses,” explains Marcie Dumais, YANA’s Executive Director. The annual event takes place Sunday, August 19 and allows riders to take part in a 25 kilometre, 50 km and 100 km loop, as well as a six km family route. This year, we spoke to longtime participants who have never used the service themselves and asked them why they still take part after all these years. 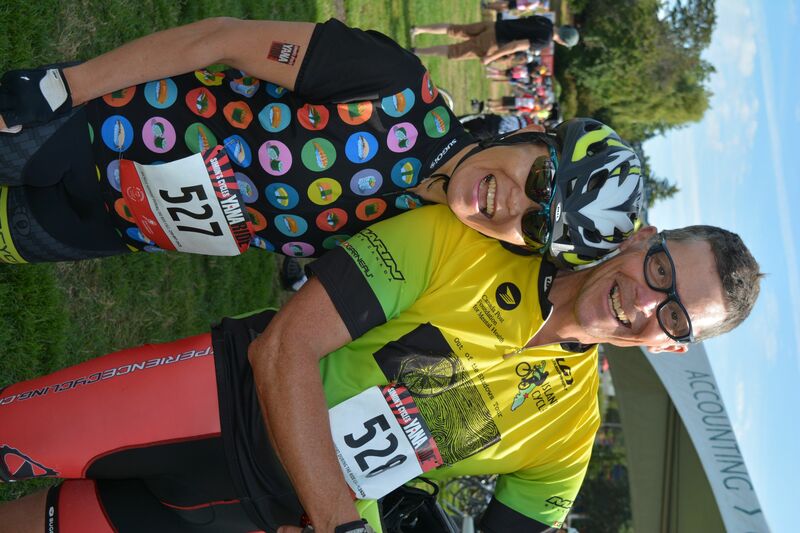 Dr. Don Blacklock and his family love cycling, they ride in this event to support the cause his late wife Sharon advocated for as she was the family physician of YANA’s Founder. Don’s wife Sharon Blacklock was one of the first female physicians in the Comox Valley and was the Williams’ family doctor. Sharon was also a prominent community worker and volunteer, serving as medical director of the Cumberland Child Development Centre and winning Canadian Family Physician of the Year in 1993. An early and vocal supporter of YANA, Don said Sharon saw the need for out-of-town supports for families living in a small community. Sharon died in 1997, but Don said his wife’s passion for supporting the important work that was going on in the community set her apart. Shannon Colthorpe has brought her enthusiasm to the Simon’s Cycles YANA Ride for many years and knows the value YANA’s support provides to Comox Valley families. Shannon has fortunately never had to use YANA’s services – but two friends have. One friend knew through her pregnancy that she was going to need help, while the second didn’t know until after she gave birth. “Seeing two of my friends being able to focus on their babies getting better rather than worry about travel and accommodation costs showed me the importance of YANA. There’s a real community network to get you what you need when you need it,” she said. 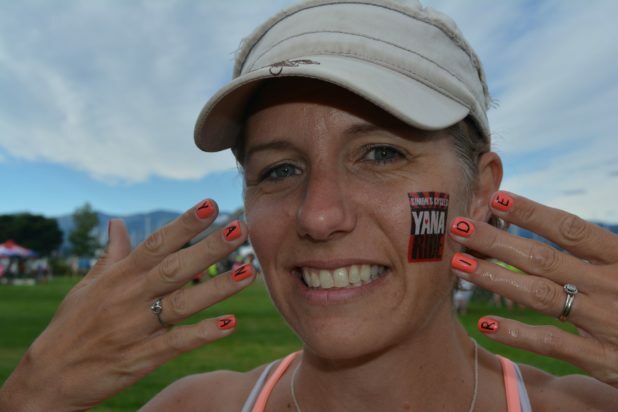 Shannon takes part in the 50 km ride almost every year and always enjoys cheering on the 100 km riders as they take off. Taking part with people from every age and sharing a feeling of accomplishment after the event is also a highlight. “Everyone’s exhausted and starving and hot, but we’ve all done it and it’s nice to sit on the grass together,” she said. Dr. Phil Luke enjoys supporting the Simon’s Cycles YANA Ride because he knows the funds will help those he has seen struggle throughout his career. 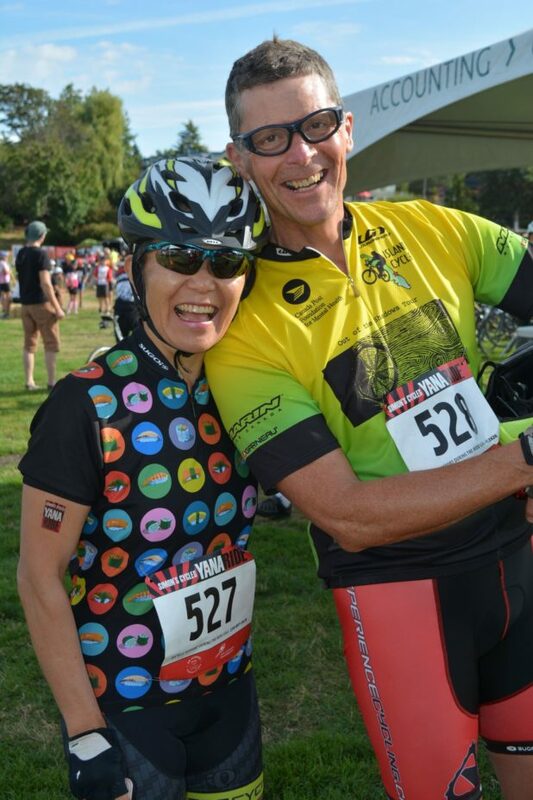 Seen here with his wife, Julia Loo at last year’s ride. Phil knows all too well how many families find themselves having to leave home to access care for their children elsewhere. Many patients are babies who are born premature and have to be flown out of the Valley for intensive neonatal care. “Twenty years of emergency medicine and I’ve seen all sorts of people who have had to rely on YANA,” he said. Although the Comox Valley now has a new hospital, the need for YANA is no less than 10 years ago, Phil says. “There’s this whole emotion of a big ride – it’s a fabulous event,” he said. Click here for more information, to make a pledge or to register for the Simon’s Cycles YANA Ride.